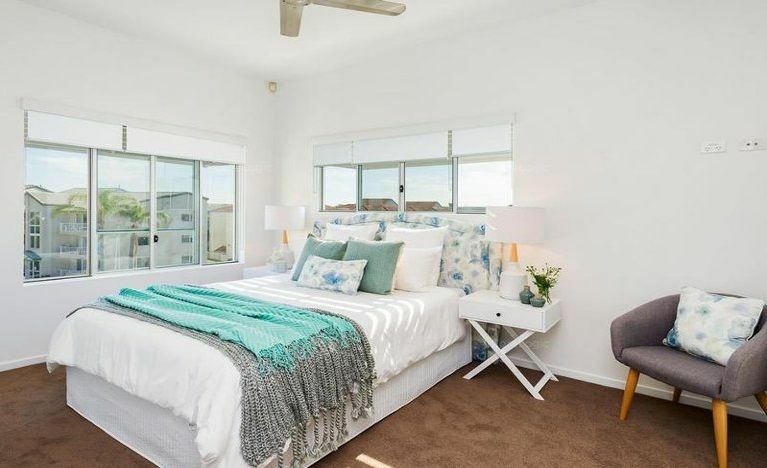 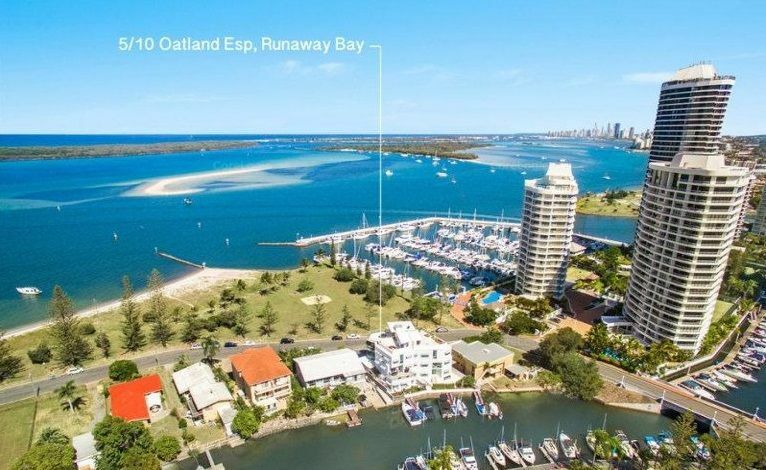 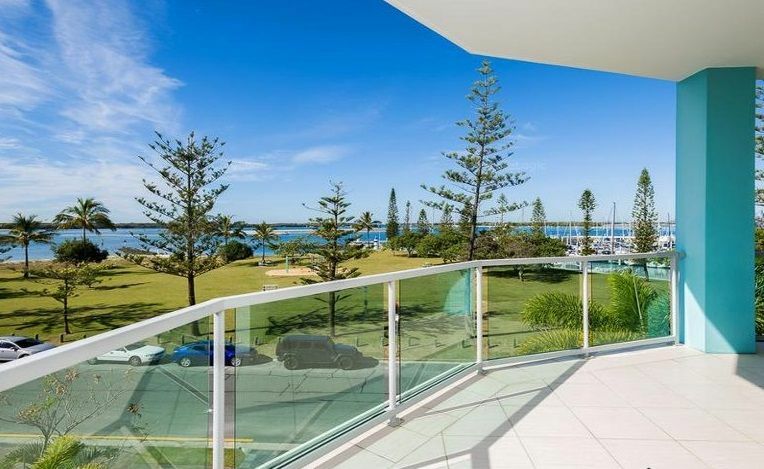 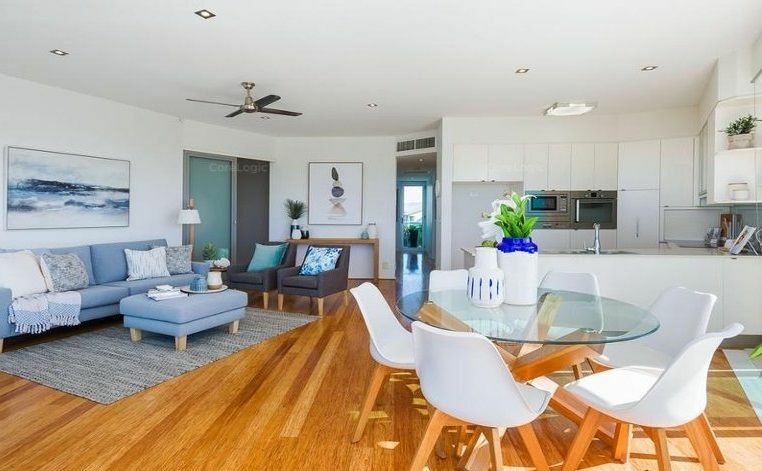 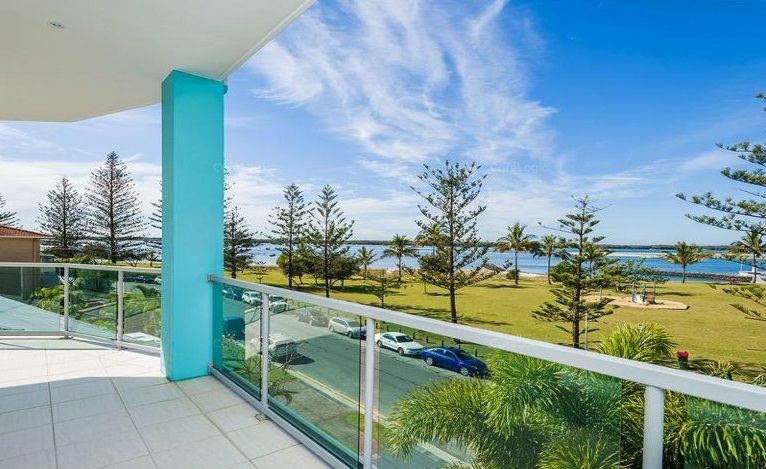 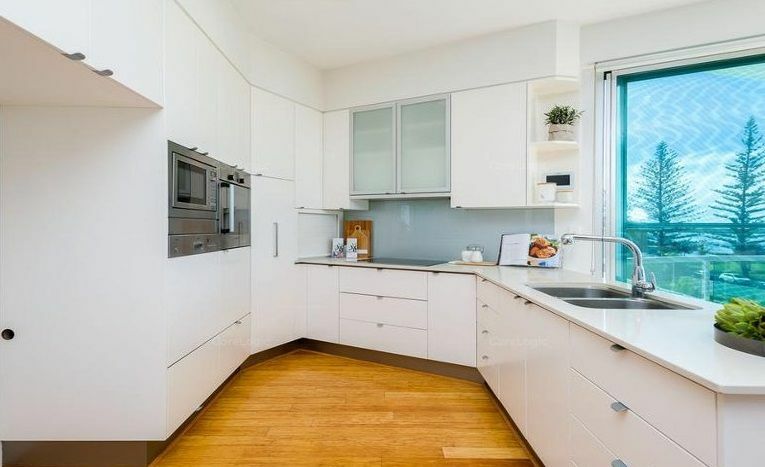 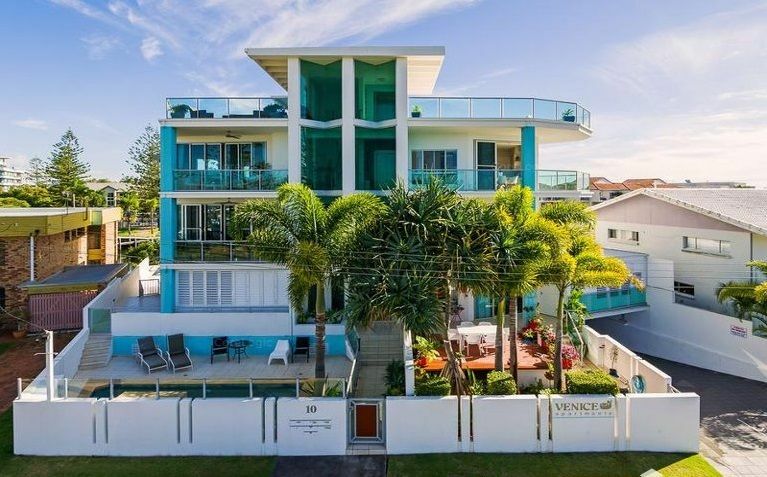 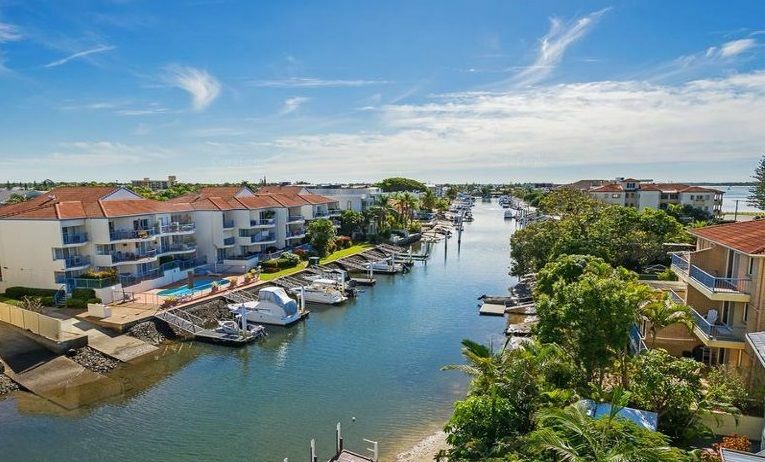 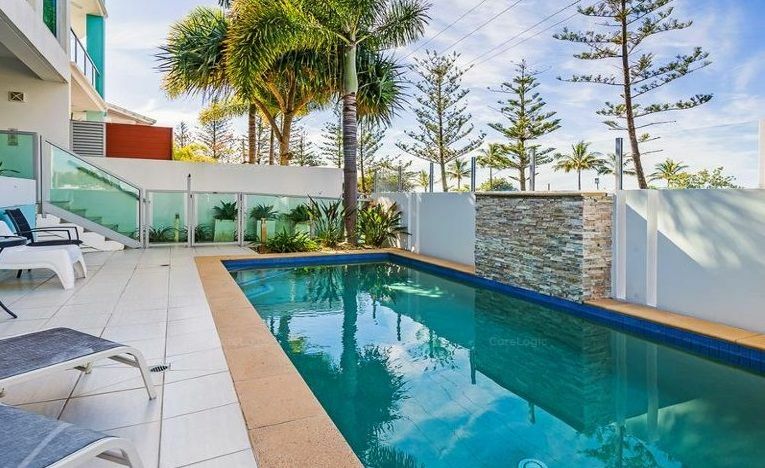 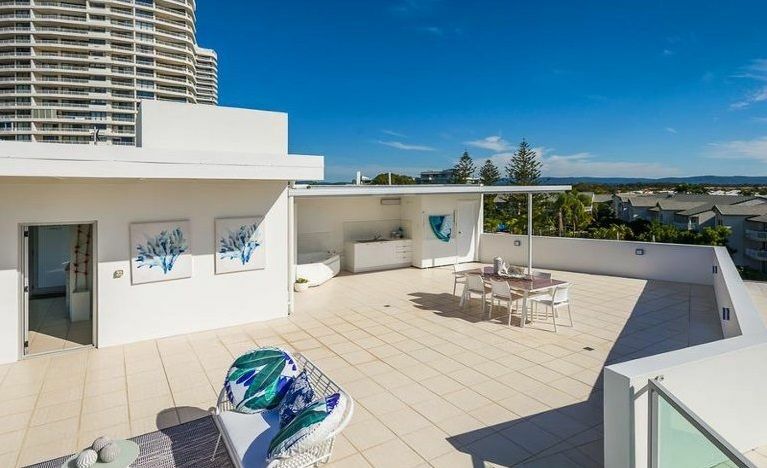 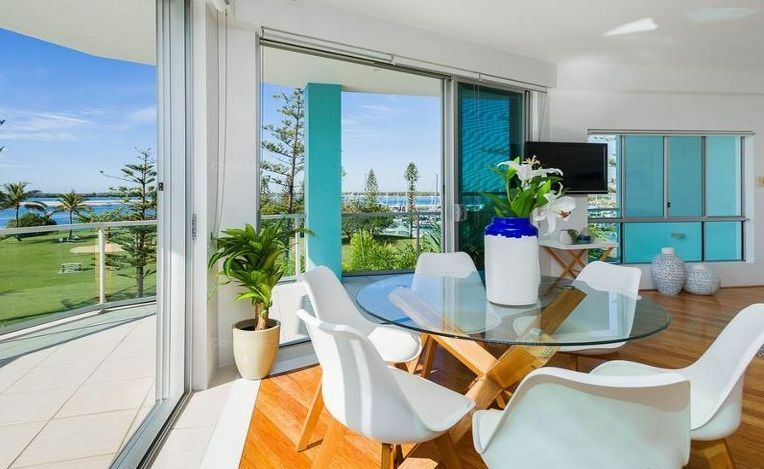 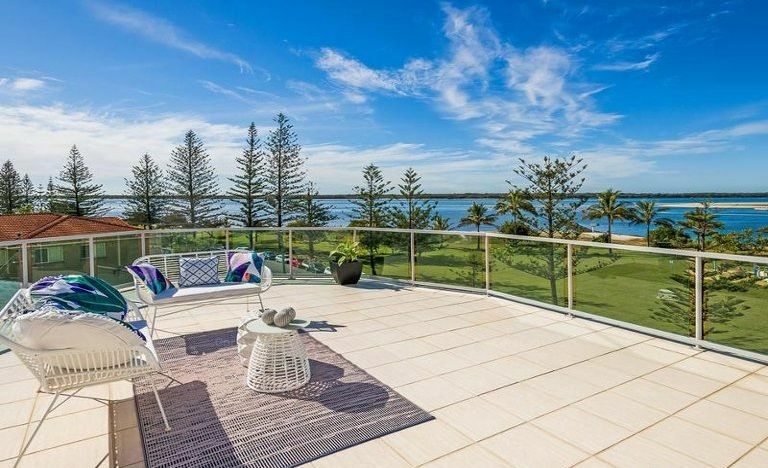 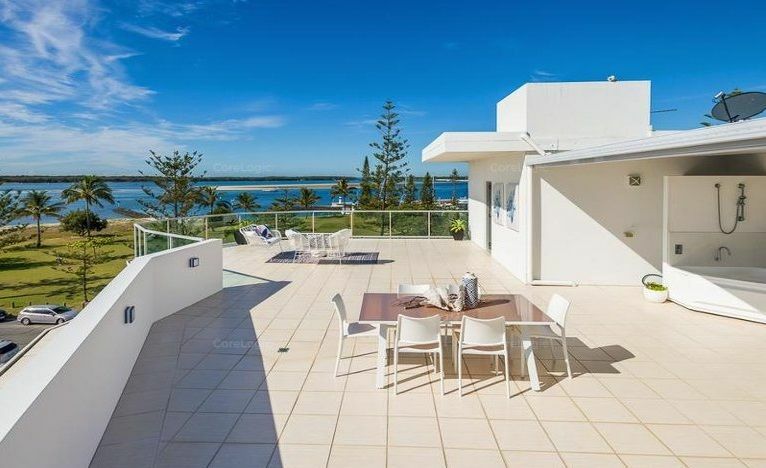 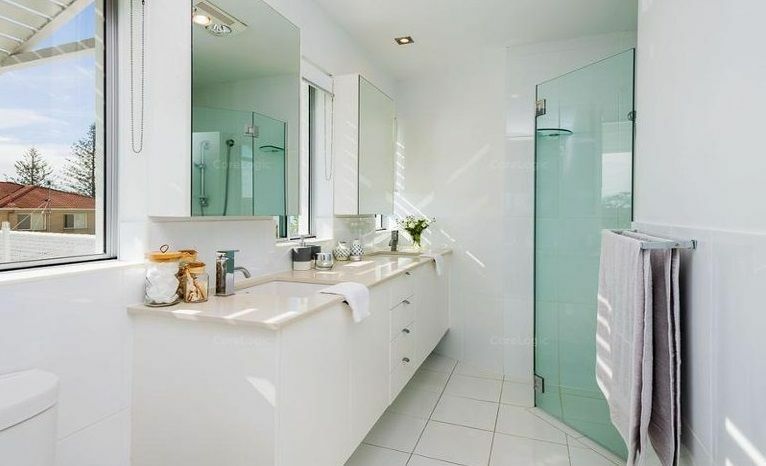 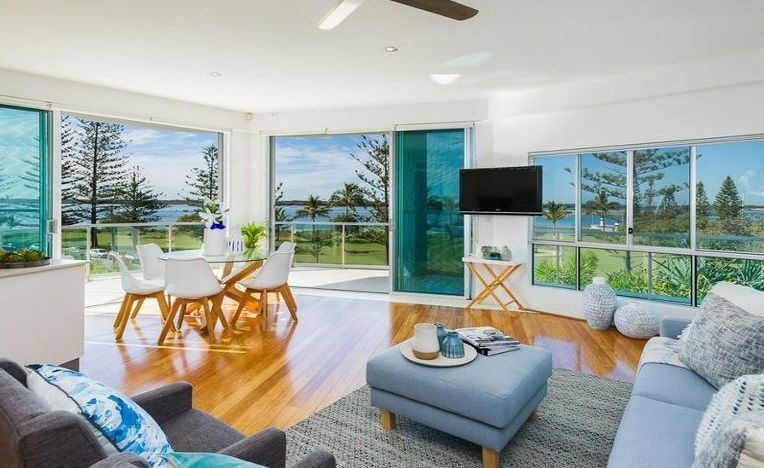 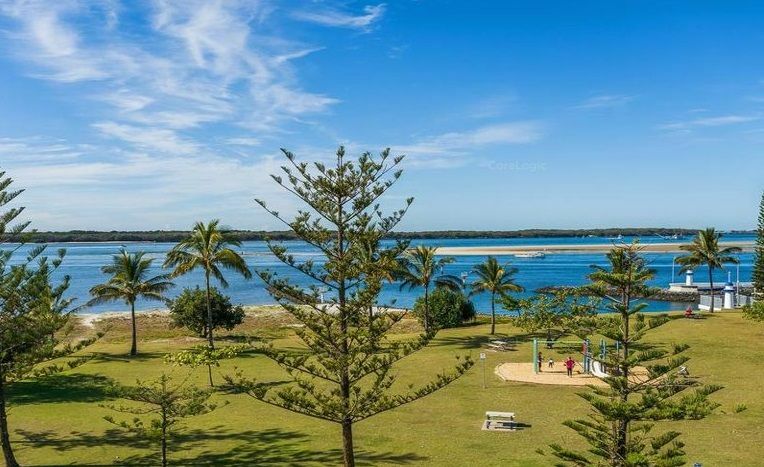 This two storey penthouse is an absolute must for your property portfolio, living with absolute water views in a north east position, you will never to be built out. 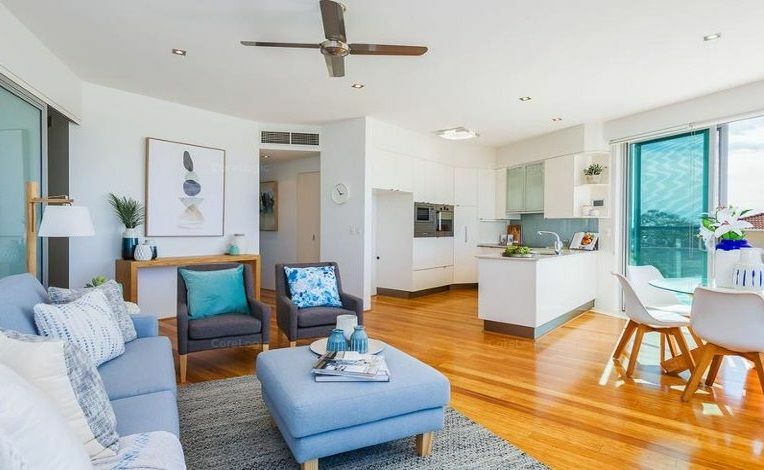 Boasting three bedrooms, 2 bathrooms, bamboo flooring, ducted air-conditioning, stone bench tops with all BOSCH appliances. 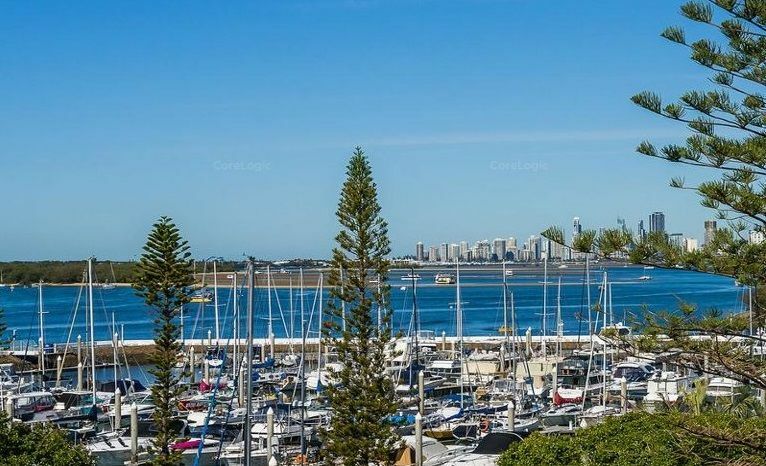 Your own private 30ft boat mooring plus a full Roof top Terrace with Spa and 270 degree views. 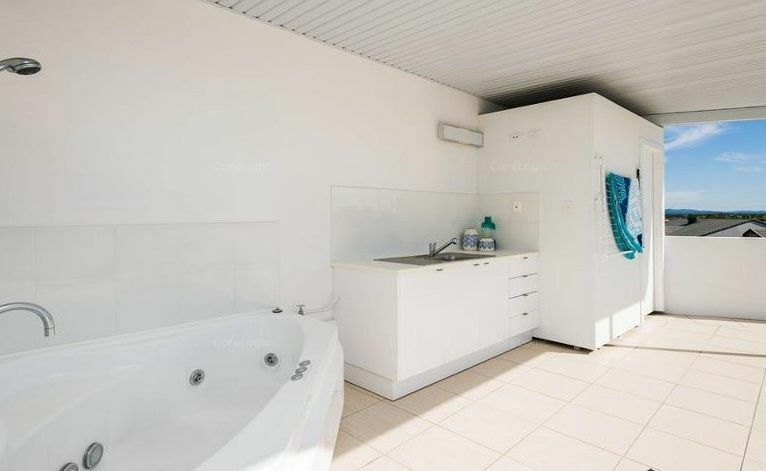 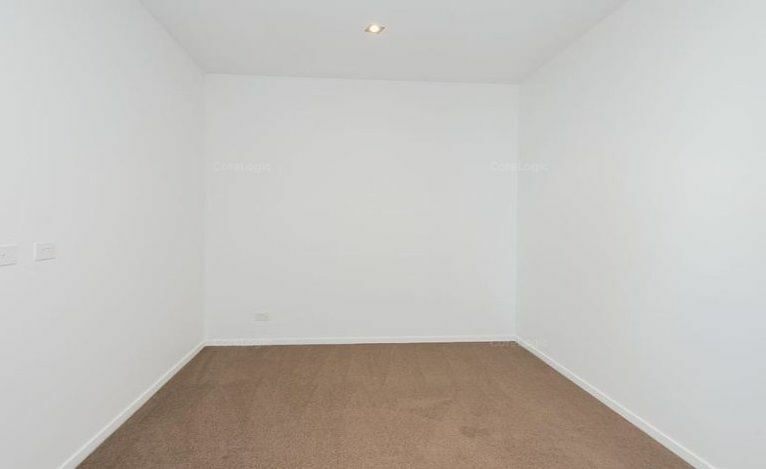 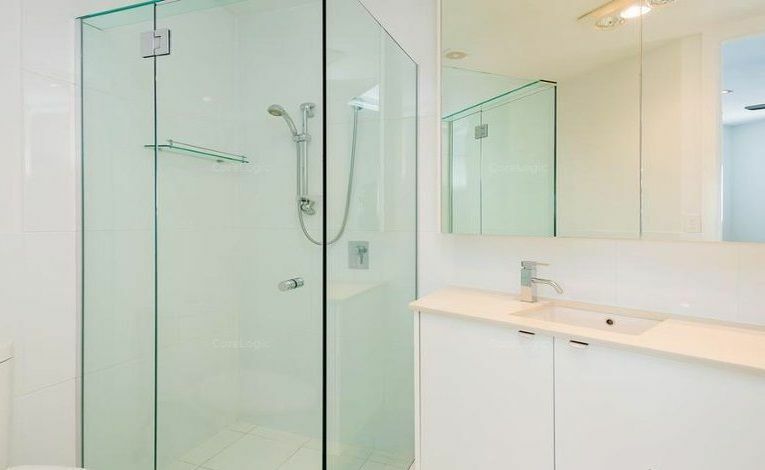 Complete with a lift, swimming pool, double car parks and separate storage room. 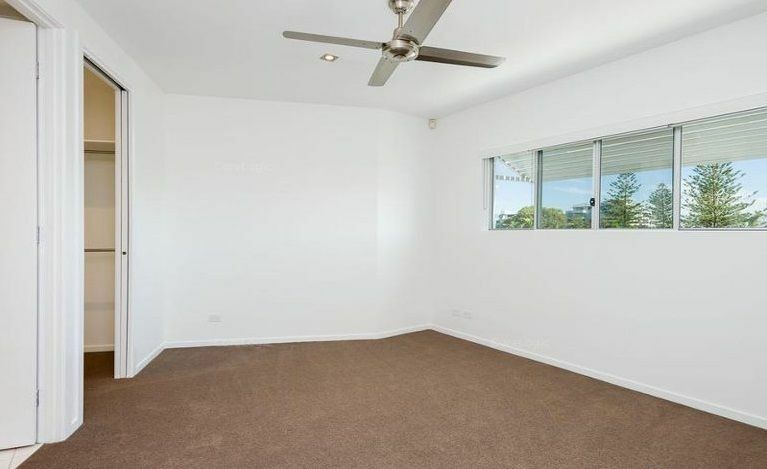 Located with walking distance to restaurants, shopping centres, public transport and best of all its only a small boutique block of 6.